📦SHIPPING TIMES: Your tees will come via USPS First Class shipping, priority upgrade available at checkout. Beautiful product. Arrived quickly and in excellent condition. 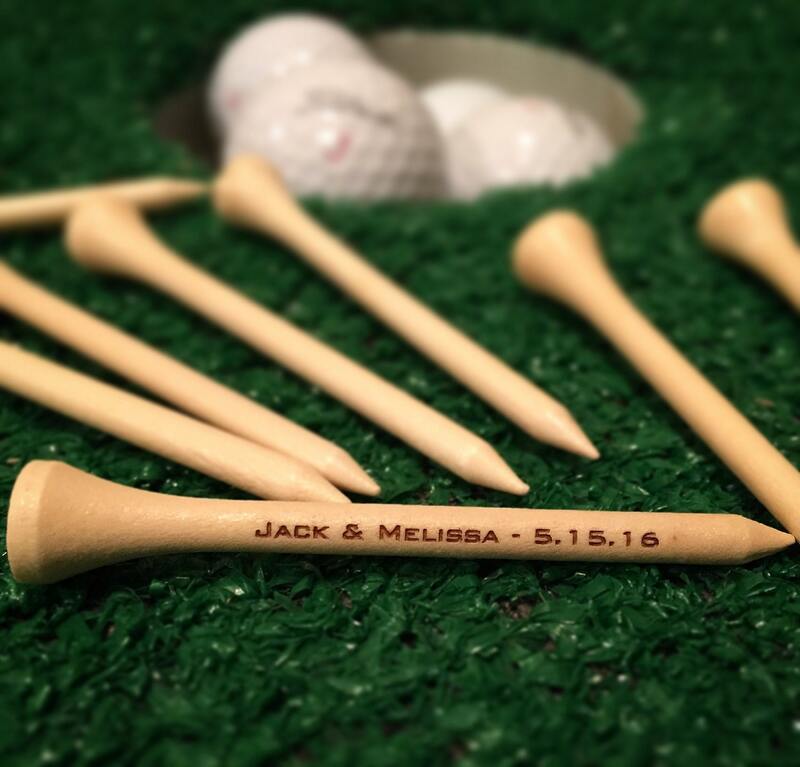 Beautiful, personalized golf tees purchased as a gift for dad - perfect stocking stuffer! Came very quickly. I received the tees within two weeks of ordering them (pack of 20) and they look just like the picture! I love them! !